Facts About Auto Glass - LOW COST WINDSHIELD REPLACEMENT Calgary's mobile windshield replacement experts can come to your home or office to replace your windshield almost any where in Calgary. Calgary mobile windshield presents important facts about your windshield that you should know. 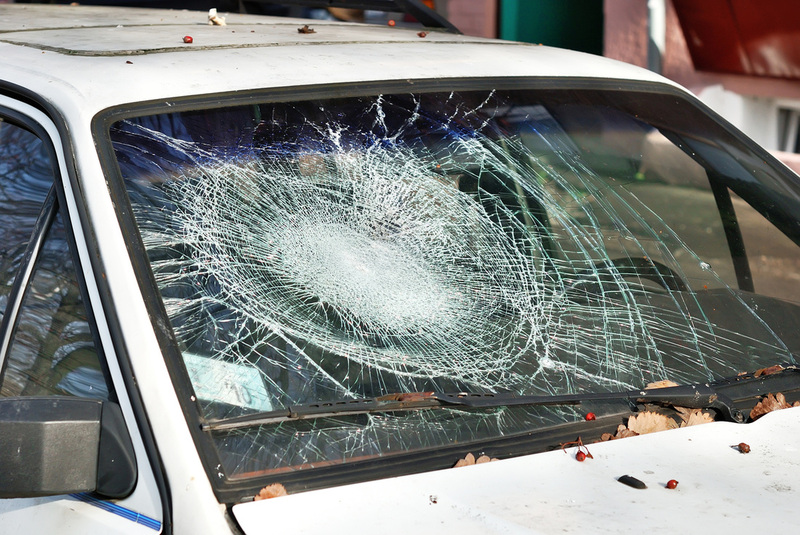 A properly installed windshield is important for the structural safety of your car. A properly installed windshield is a very important safety component of a vehicle, as it not only protects the driver but also provides structural support for the vehicle. The windshield keeps the occupants from being thrown from the vehicle, even if they are not wearing a seat belt. If the occupant is thrown from the vehicle, then they are at risk of the car rolling over them as well as sustaining severe injuries from the impact. Did you know that 75% of occupants thrown out of the vehicle do not survive in a major accident? The windshield provides a strong backdrop for airbag to deployment and provides a barrier between the airbag and the outside of the car. If an improperly installed windshield detaches from the frame during an accident, the airbag is no longer contained inside the car, where it should be in order to provide the driver and front-seat passenger a safe protective cushion. Instead, the airbag ends up on the outside of the car, where it provides no protection for the occupants. The windshield adds up to 60% of the roof's protection so that the top of the vehicle does not crush the occupants in a roll-over accident. If the windshield comes out of it's frame in the event of a major rollover accident, the roof of the vehicle can collapse and crush the occupants.